If they pull this off and execute a successful launch, their dreams are back on track. If they screw it up and get caught, they go to jail. 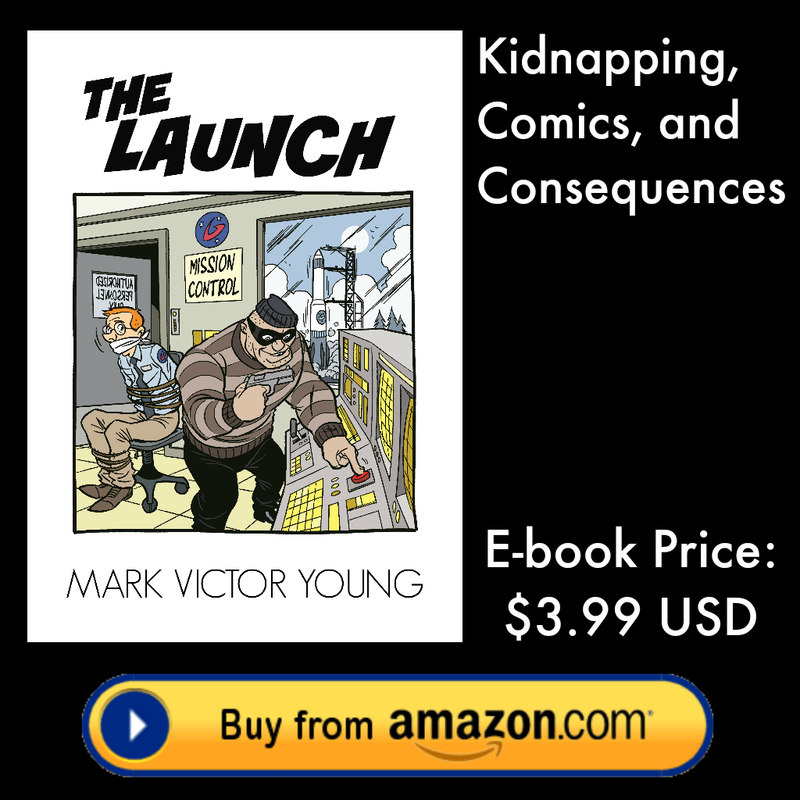 Book Bloggers: please request a review copy through Mark’s Contact page.